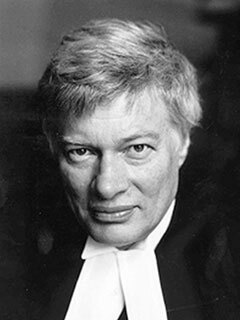 Geoffrey Robertson, QC, has appeared as counsel in many landmark human rights cases, including the trial that exposed Iraqgate. He is head of Doughty Street Chambers in London and visiting professor in human rights at Birkbeck College. His previous books include Freedom, the Individual, and the Law; Media Law; and a memoir, The Justice Game. He lives in London.